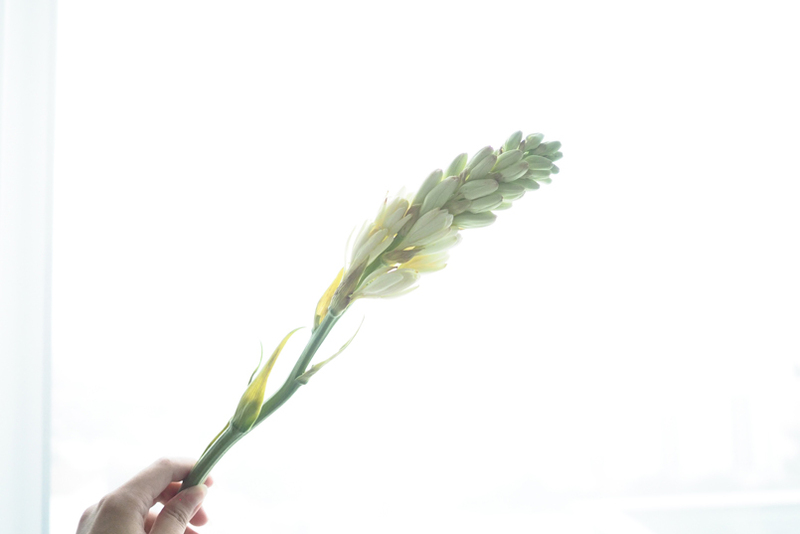 Couldn’t describe how good is the feeling of receiving flowers, just like ordinary girl, I love receiving flowers. 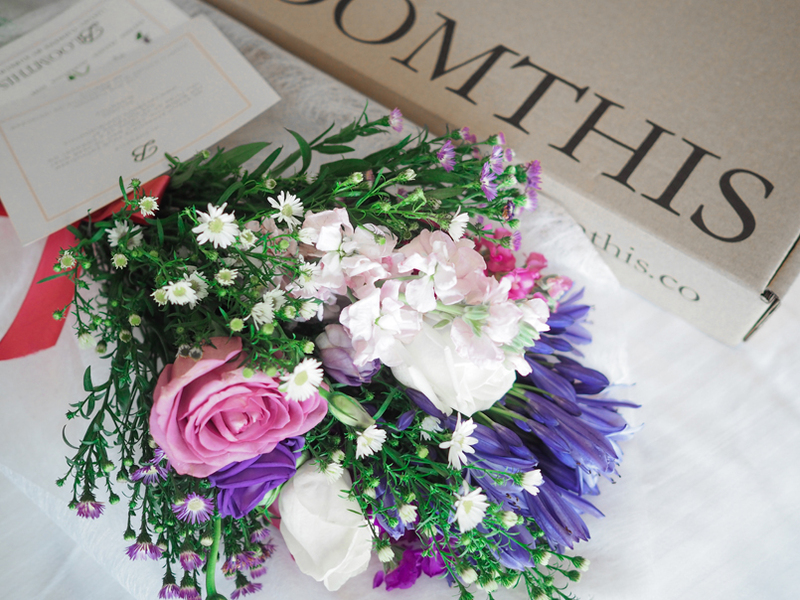 It doesn’t have to be special occasions, sometimes receiving flowers just warms your heart, eases the mind or simply spreads a big smile across your face. 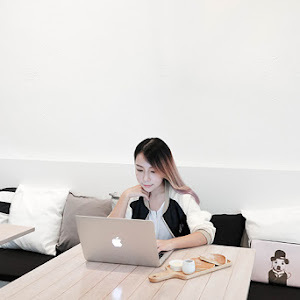 Lately, I found a good website that can’t wait to share with you guys! 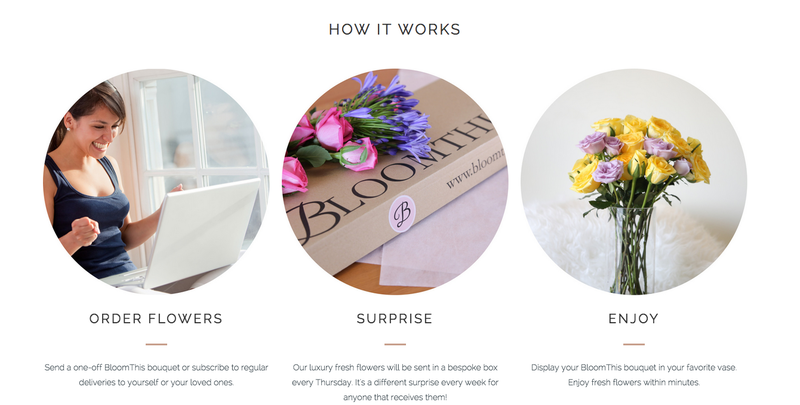 Bloomthis, is a local website that you get to order flowers by subscription and receive it without knowing what you gonna get! Very surprise right? That’s what it called a gift of surprise hehe. Here are how it works that I’ve got from the website. Got my first surprise flower on my graduation day. Delivered to my hotel room directly. 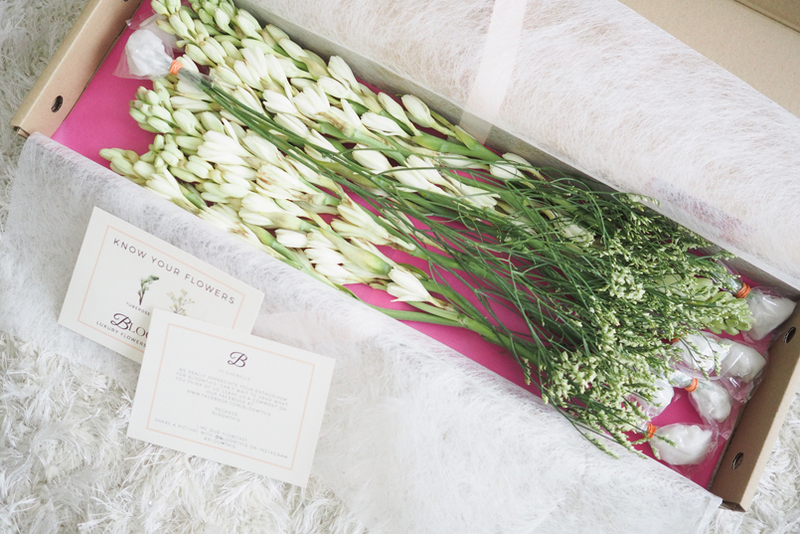 So excited to unbox it when I received the flowers! 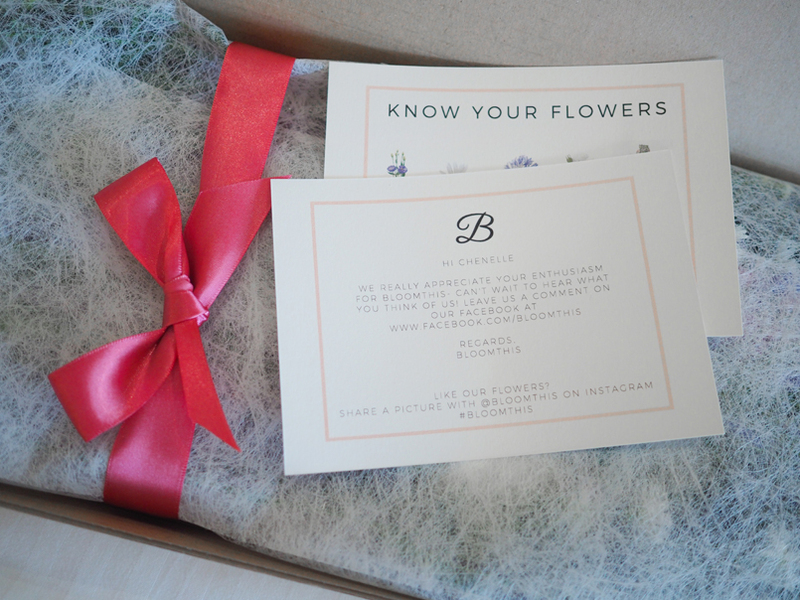 Sweet notice from Bloomthis, to understand the flowers that you’ve got. 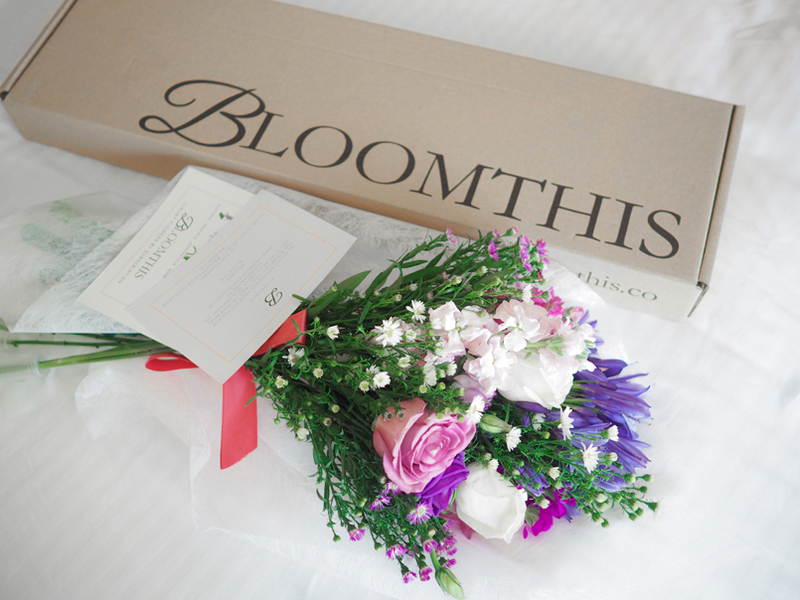 My first flower bouquet from Bloomthis! :D Oh yeah, a gentle tips for you, prepare your vase so you can display your flowers. 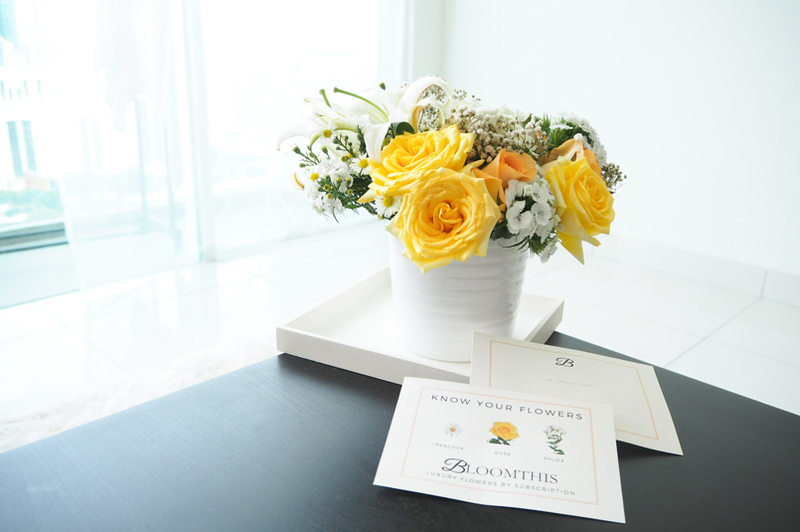 Second flowers from Bloomthis. Never thought that yellow roses could be so attractive too. 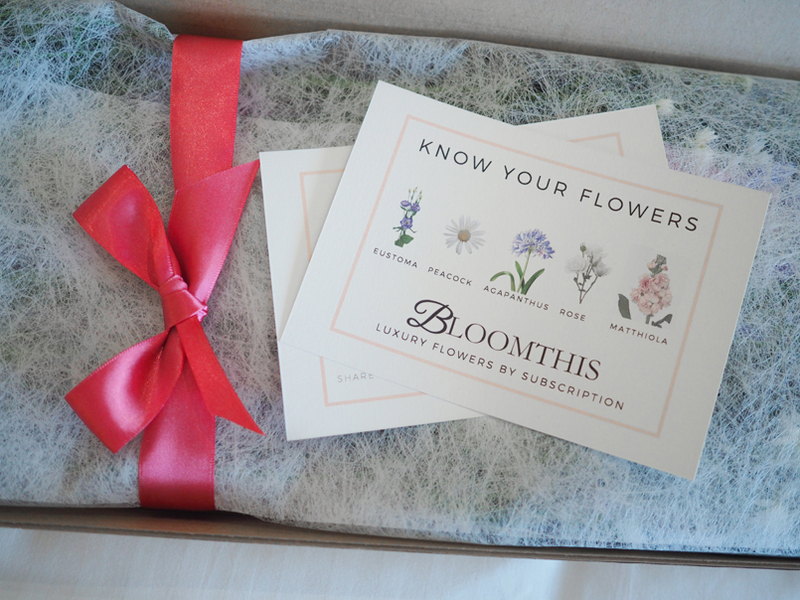 Receiving different flowers from Bloomthis not only increase our flower knowledge, also we can experience different flowers and explore more favorite flowers. 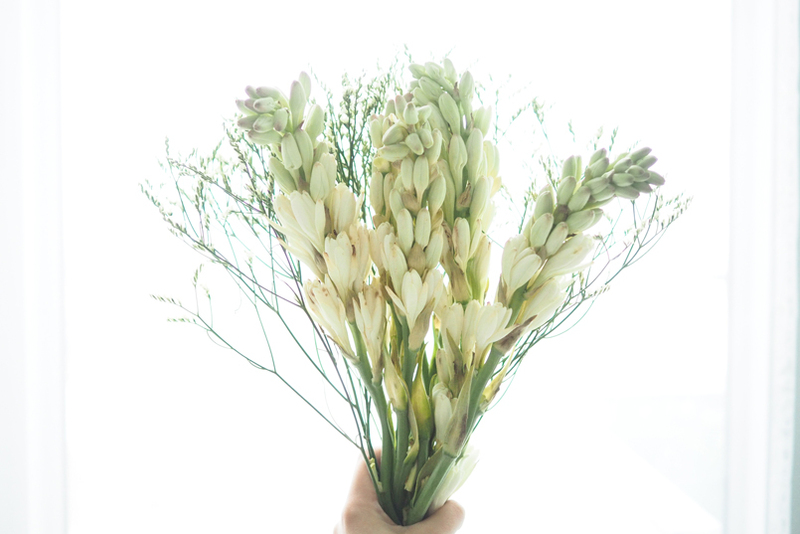 Third flower box of Bloomthis surprised me, I have never seen this kind of flower till now, it’s tuberose! The flowers are unique and it does not look like a rose. 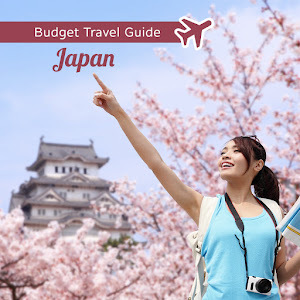 You can now get special discount by using <BTCHENELLE20> to get 20% discount for Quinzena (Fornightly/Month). Valid till 17th of June 2015. 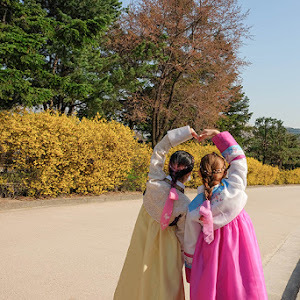 Congratulations siewlitju and LenGarden, you've been chosen as winners! Will email you guys shortly! 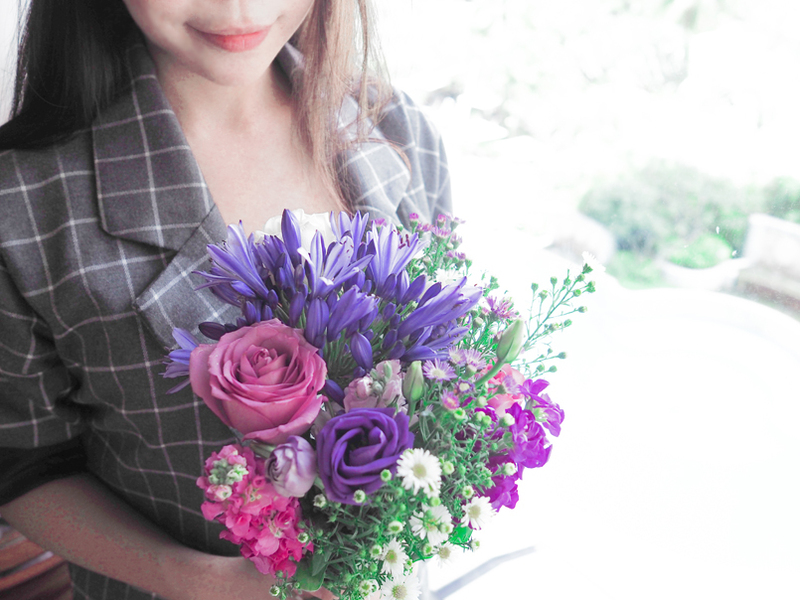 Sometimes, just a flowers bouquet can really make my day. I will feel blissful just looking at the flowers and smelling their fragrance. I know it may seem unproductive to you, but I like looking at the flowers on my bedside table, on my work desk or in the living room. I can actually spend a minute or two admiring them and smelling their fragrance. Really — they can stop time. 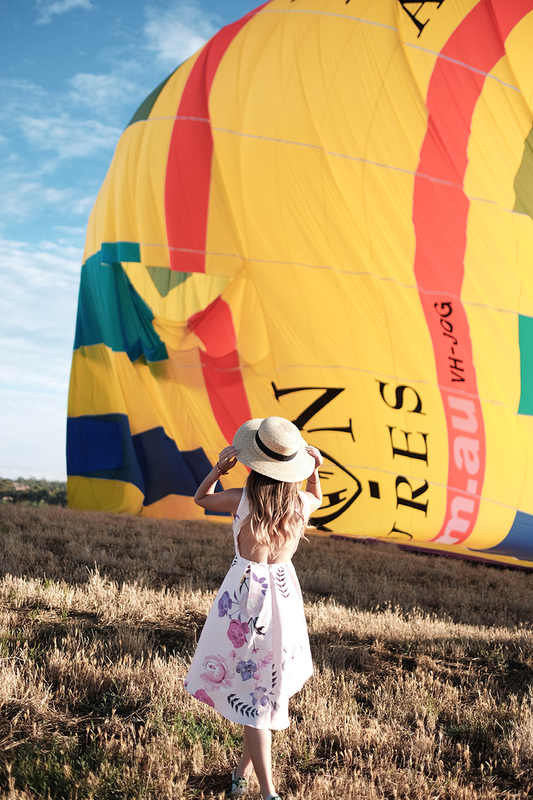 Thanks for one marvelous posting! I enjoyed reading it, you are a great Writer. Keep up the wonderful works on. I’ve added you to my blogroll as well.